Designed with the performance car in mind, Specialist Components lightweight hubs are from the experience of a regular Mini racer – one of the company directors! The alloy billet design has been optimised for strength and lightness. 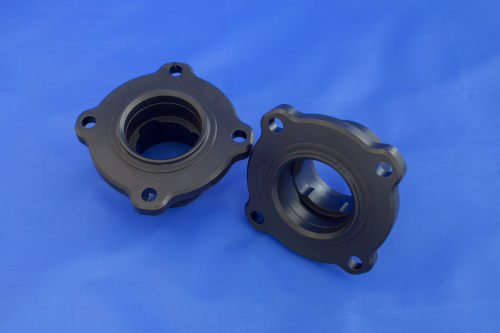 It is a simple and cost effective way of taking unsprung mass from the vehicle. 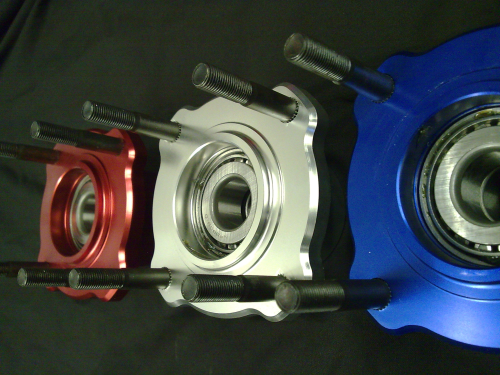 Available as a complete part or just a finished hub unit if customers wish to fit their own bearings and studs. 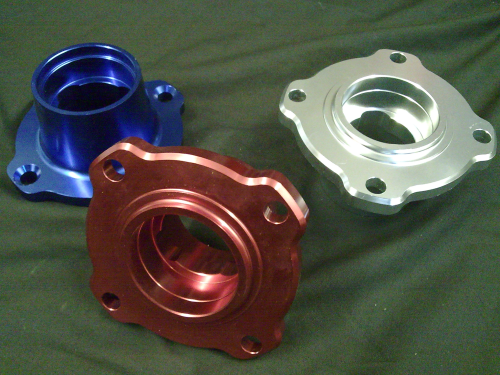 Four anodised colours are offered as standard. Sold and priced as pair.